No matter what kind of business you run, you need a good accounting system in place. But if the thought of crunching numbers or hiring expensive accountants sends you into full Kim Kardashian meltdown mode, you’re not alone. Luckily, we've got a tool that keeps your financial data up to date and makes bookkeeping simple: Kashoo. 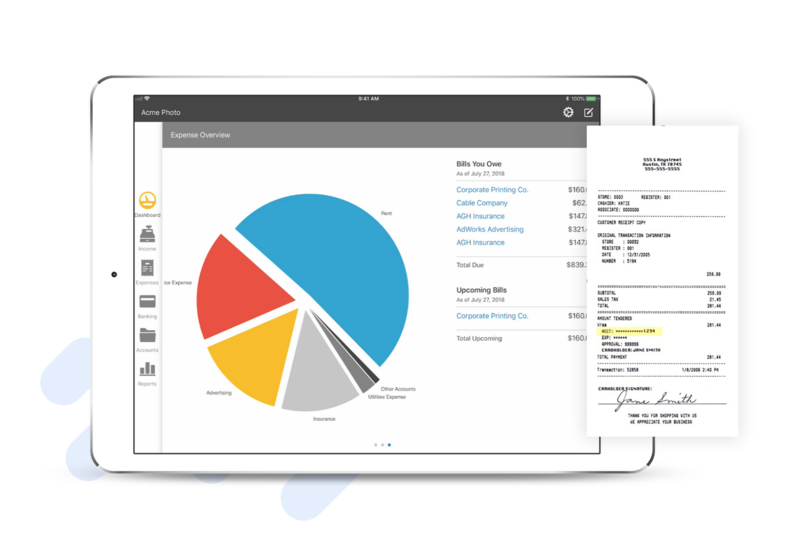 Go paperless by uploading your receipts into the iOS app within seconds. 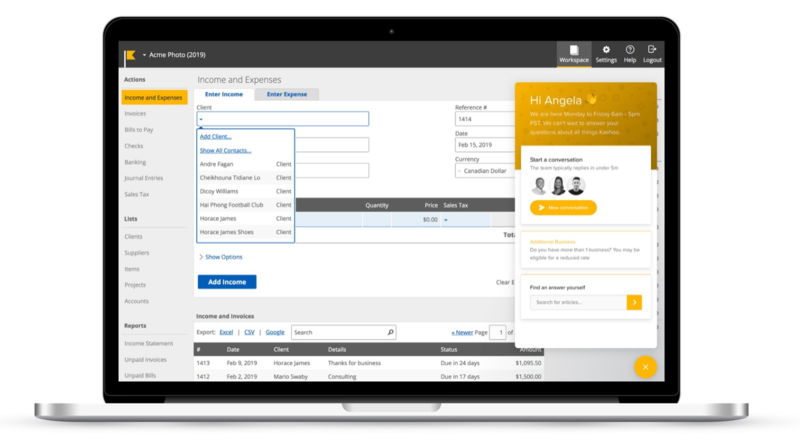 You can also enter expenses, manage all your unpaid bills, create and print statements, and print checks directly from Kashoo. 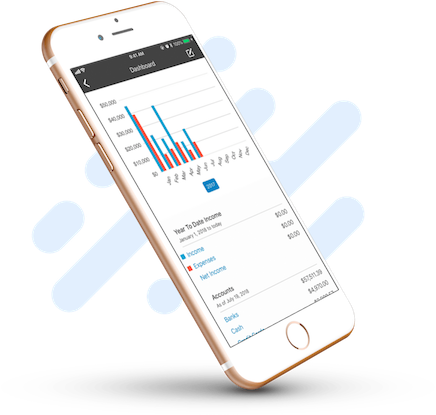 Just a single tap gets you access to insightful and up-to-date financial reports, including income statement, balance sheet, general ledger, project tracking reports, and sales tax summary. 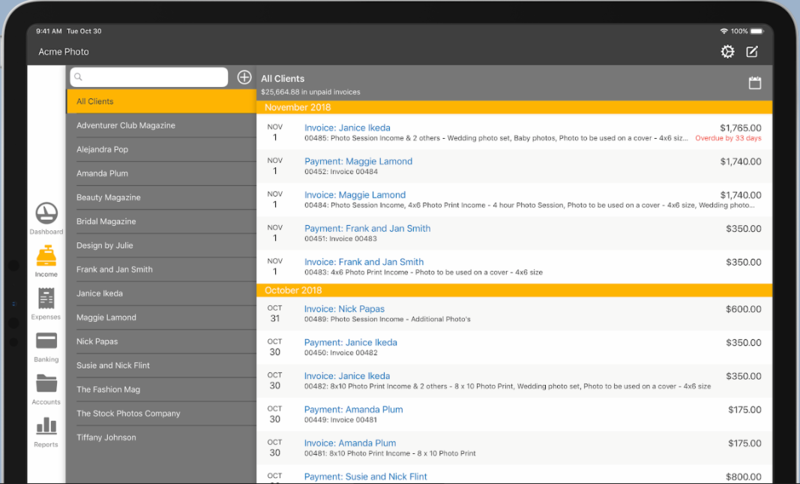 Kashoo’s super organized and exportable reports let you filter by date, project, client, or supplier to compare how you’re doing from month-to-month or year-to-year. 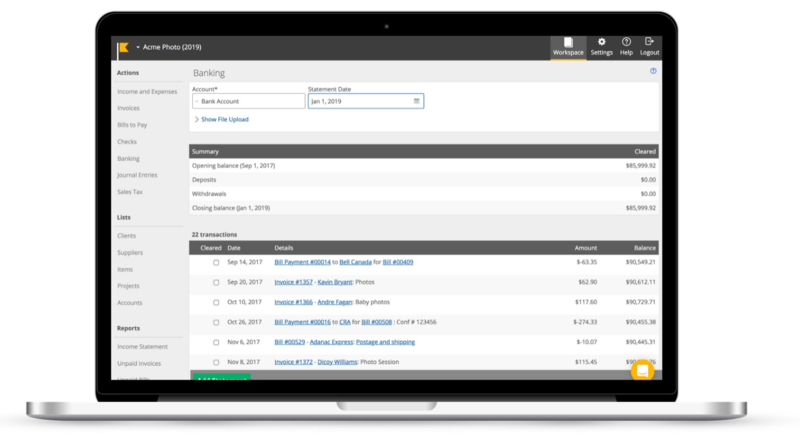 You’ll get payment notifications and automatic deposits into your bank account without all the hidden fees (Kashoo also integrates with Stripe and Square!). 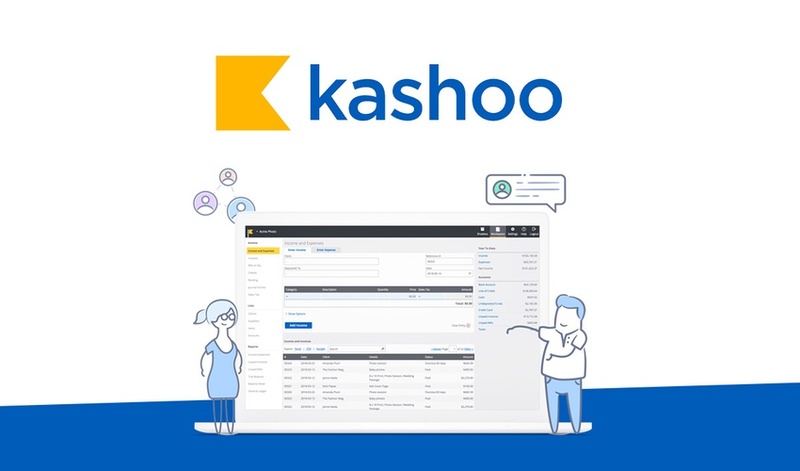 Kashoo is connected to over 5,000 banks worldwide so you can sync multiple accounts and get real-time bank feeds at your fingertips. No more scratching your head at mismatched numbers with Kashoo’s quick bank reconciliation, plus data protection for your privacy and security. 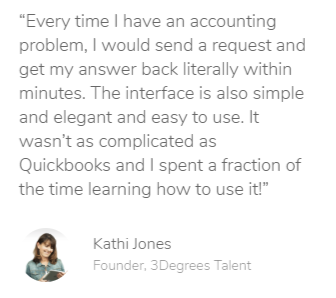 Small businesses from all over trust Kashoo to make accounting simple for non-accountants. Bad bookkeeping is a total liability. Breathe a sigh of relief when it comes to accounting for your business and snag lifetime access to Kashoo for just $39! Other accounting “solutions” seem more like complex puzzles built with professional accountants in mind, instead of regular business owners and entrepreneurs. 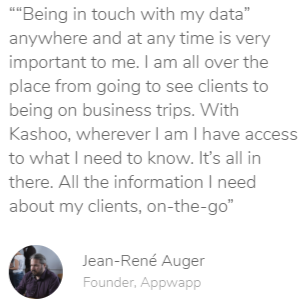 Kashoo understands that not everyone is a bookkeeper or an accountant, and that’s perfectly okay (they love you anyway). With real conversations from human support and flexible mobile options across devices, Kashoo provides all the tools and guidance you need to succeed financially. French may be the language of love, but accounting is the language of business (and the DuoLingo Owl can’t help you there). When other businesses say, “Brace yourselves, tax season is coming,” you’ve got nothing to fear because you’ve got the greatest asset on your side. Don't miss out on lifetime access to Kashoo! P.S. Learn how to use Kashoo like a pro! Watch the webinar replay.